Suffering a mechanical breakdown can be disastrous on our roads. Sometimes car issues can strike when you're seemingly in the middle of "nowhere". Fortunately, those tiny boards along most of SA's road network could prove invaluable. 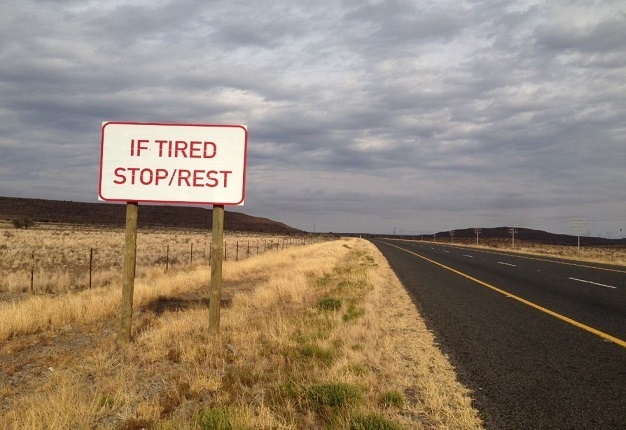 In case you find yourself stranded, "kilometre markers" can be useful or possibly save a life. Arrive Alive's Johan Jonck said "There are emergency patrol vehicles placed on national roads, if people are able to pinpoint their location the closest vehicle will be sent immediately" therefore finding them will be much quicker. There are a couple of reasons why you'd need to be able to read these markers. A common thing about all these popular road incidents is that in order for you to get the help you need to be able to know your exact location. Knowing your nearest city is okay but it's not accurate. When you are able to read a route marking board you are in a good chance of getting help quicker because emergency services will know where to find you and won't hesitate about your whereabouts. 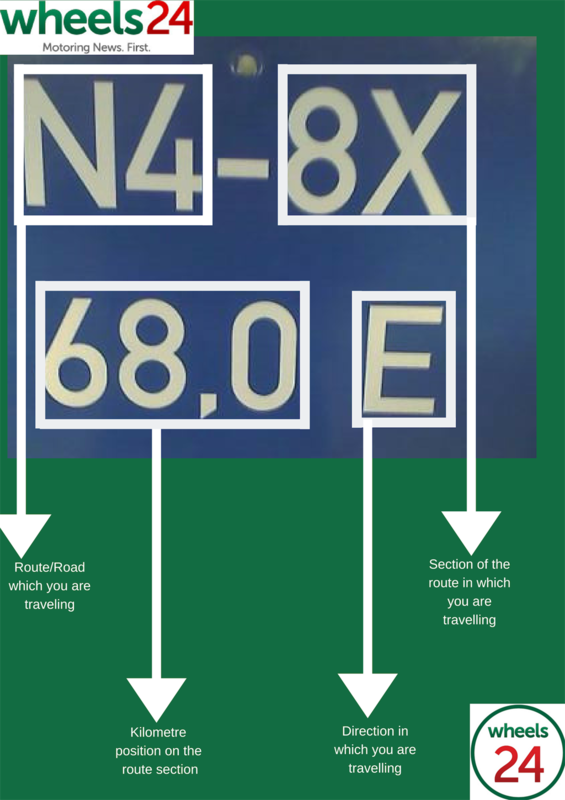 To be able to read the route marker board you need to be able to understand what are the symbols in it indicate (N2-5 51,8S).